When it’s your time to shine, you want beautiful nails. 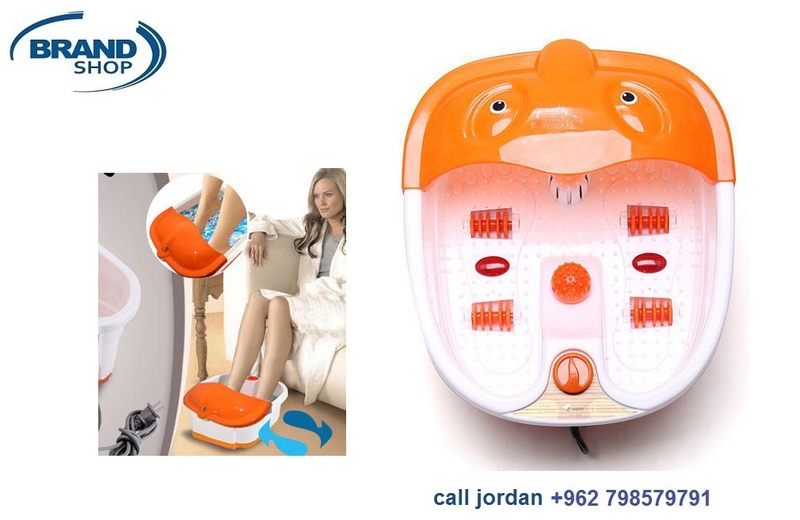 The Electronic Nail Care System is your answer to get perfect toe and finger nails shiny and natural looking, effortlessly. 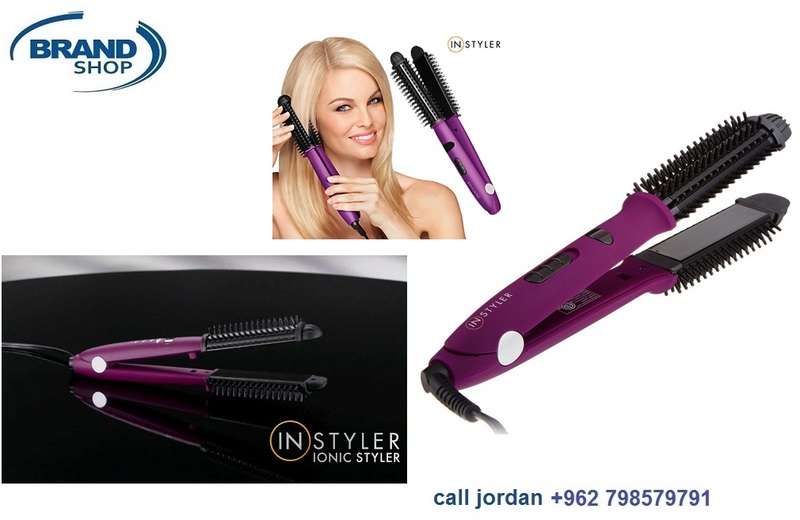 The Nail System includes 3 different file insert heads each designed to give you that perfect manicure look and feel. First, put File head on your Nail File to file your nails to the desired shape. Next put the Buff head on the Nail File to smooth out any imperfections and soften the nail surface. Lastly, put the Shine head on to polish the nail surface with very little pressure required. The Nail Care File features two speeds so you can dial in the precision you expect to get with a professional manicure or pedicure. The Nail File is a cordless, electronic device powered by 1 AA battery (included) so you can take everywhere with you. The ergonomic shaped device is ideal for use on both your hands and feet. You'll be surprised at how easy it is to give yourself the perfect mani pedi in the convenience of your own home. For shiny, wow, Nails, add the Nail Care System to your pedicure tools. Pack contents: 1 Nail Care Unit, 3 Refill Heads, 1 Cover.